My husband and I don’t have any children. Our babies are the two dogs we call Maggie and Sophie. Maggie a 13 year old black lab mix. I rescued her when her unweaned litter was dumped on the side of the road. Sophie is 3 and was also rescued from a litter that was going to be left behind. She’s a miniature pinscher mix. My love for dogs (well, all animals) started as early as I can remember. I’ve had multiple dogs, cats, hamsters, bunnies, fish, and even a turtle. Recently, I had the honor of redesigning Applebrook Animal Hospital to meet the new Fear Free standards set forth by Dr. Marty Becker. His goal is to take the “pet” out of “petrified” by promoting a calming environment for pet health care. Learn more about Fear Free HERE. Dr. Kathryn Primm, a long time client of mine, asked me if I could help create a design that would meet the Fear Free guidlelines. Of course, I jumped at the opportunity. Many times, a trip to the vet causes a lot of anxiety for your pet. Removal of cold surfaces. Cold exam tables were replaced with ottomans, bath mat covered tables, and cat perches. Non-Slip Flooring. Having slick tile or linoleum can make your pet even more unsure. We replaced the tile with LVT flooring that had a non-slip surface. Pheromone Aromatherapy. Pets can be disturbed by strong scented lotions. Installing diffusers that mimic calming pheromones in cats and dogs can put them at ease. Separate Exam Rooms. The idea of eliminated the waiting room helps keep your pet from being in a space with other animals who might make your pet anxious or agitated. Having a separate exam room for cats and dogs and taking them directly into those room to wait, will help ease this tension. 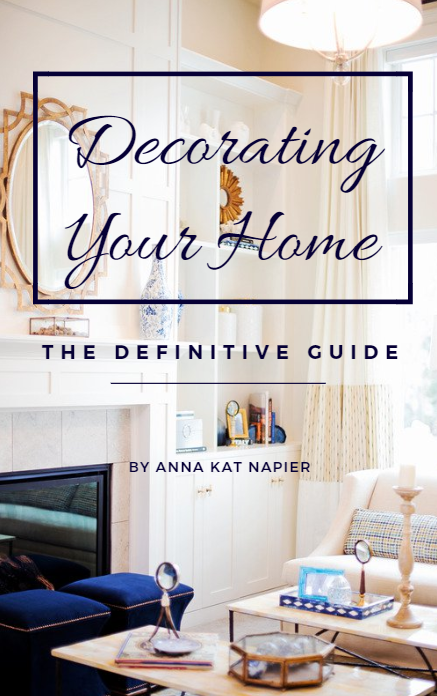 We made each room feel comfortable with ottomans, soothing colors, and soft-close cabinets. The cat exam room features cabinets with soft-close doors and drawers (from Classic Cabinetry), a non-slick LVT floor, and a vinyl ottoman with removable lid. This allows the cat to crawl into the cube to feel safe and the veterinarian can still remove the lid to exam the cat without forcing it to sit on a cold exam table. There is also a cat perch mounted on the window and a bird feeder outside. It’s easy to see how a Fear Free Certified veterinarian can help with your pet’s health care. As a designer, I also like to see pet-friendly homes. I don’t expect you to run out and buy calming dog pheromones to pump through your house. But there are a lot of ways to increase your pet’s comfort and enjoyment at home as well as making life with your pet easier on you! (Think litter boxes, pet food, and bath time). I’ve assembled a Pinterest board full of pet-friendly design ideas. Take a look HERE. Place this decorative litter box cabinet in your laundry room, bathroom, or sun room. Check out Pottery Barn’s tips on how to choose pet-friendly fabric HERE. Luxury Vinyl Tile (LVT) is slip-resistant and water resistant. Check it out HERE. Put your pet at ease by not lifting it up into a bath tub or sink. This walk-in design by Tiffany Harris is a perfect solution. You can DIY something similar to fit your budget. My dogs love to be near me but they are not allowed to sleep in the bed (usually!). 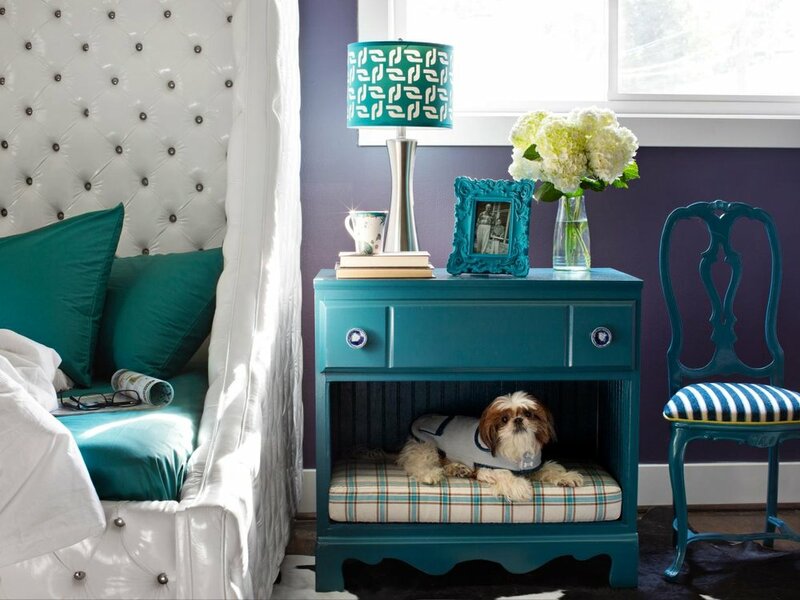 Here’s a great DIY for converting a night stand into a bed for you dog or cat. Check it out HERE. 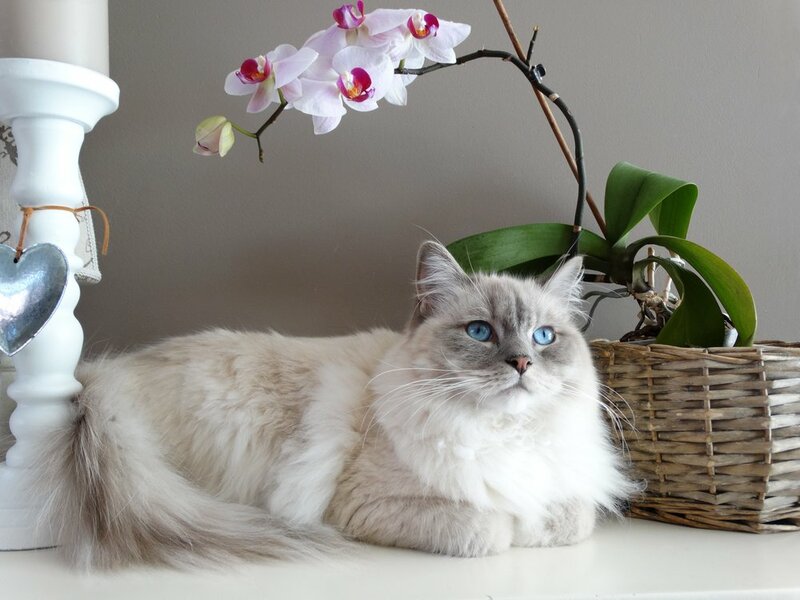 Know which household plants and flowers could be toxic for your pet. LEARN MORE. 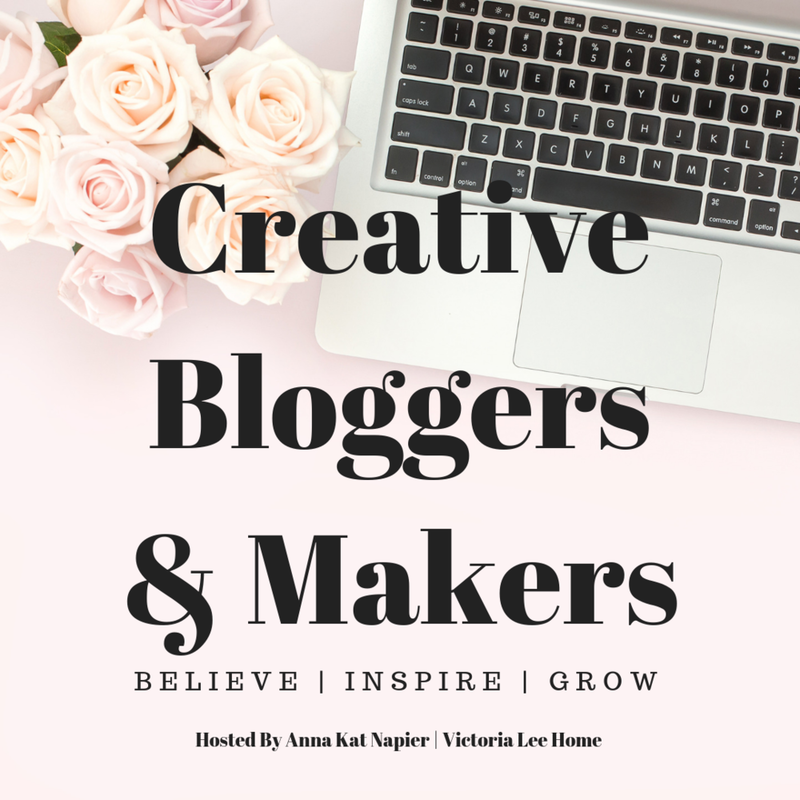 I hope some of these ideas have inspired you. Co-habitation with pets can be challenging but the benefits far outweigh the challenges. I don’t have any rugs in my house because I have a senior dog (they have accidents sometimes) and it’s totally worth it. I wouldn’t trade Maggie for anything. Sophie will eventually be a senior dog and I’ll remove my rugs for her as well. Their steadfast loyalty and affection makes life better. 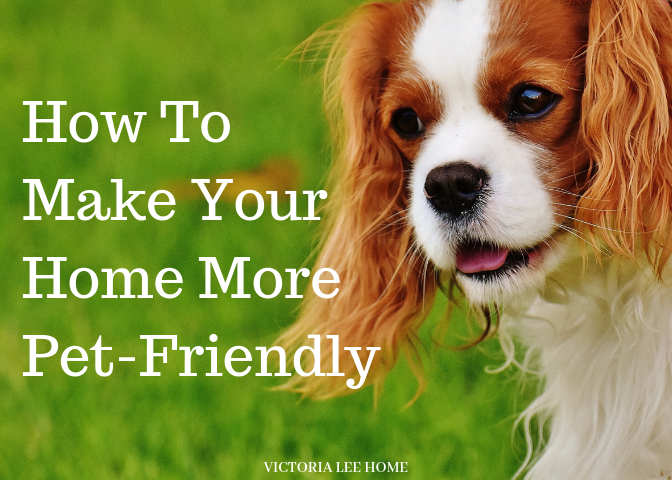 If you would like me to help you come up with a great pet-friendly design for your home, contact me HERE or simply comment on this blog. 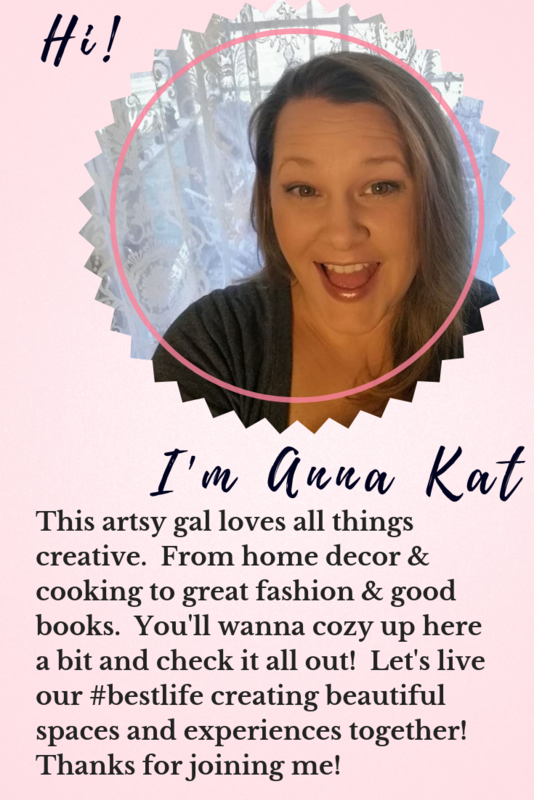 I’d love to work with you!